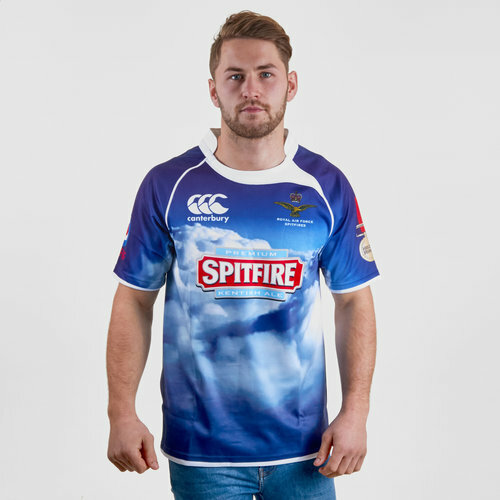 Take to the skies and hit new heights with the RAF 7s Cloud Advantx S/S Rugby Shirt. 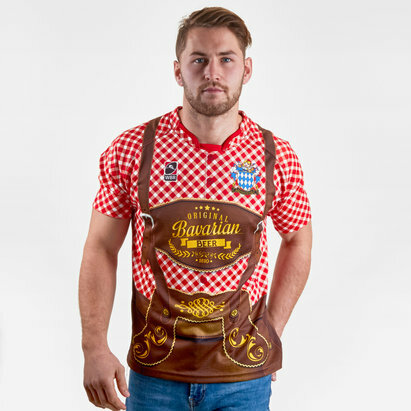 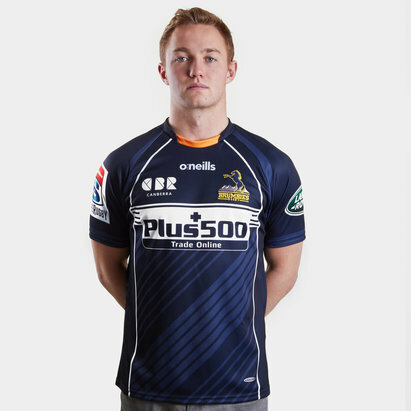 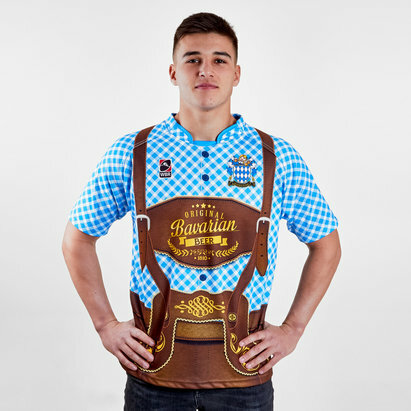 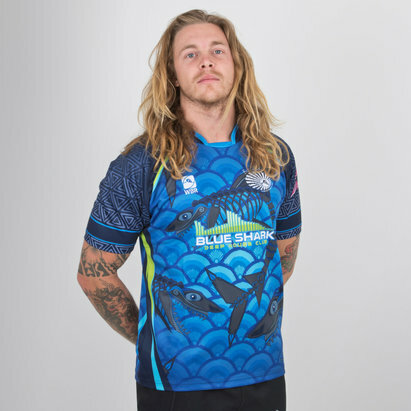 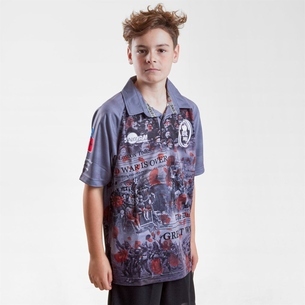 Made by Canterbury from polyester, the entirely sublimated design makes for a professional look and feel across the jersey while the reinforced neckline adds strength and durability. 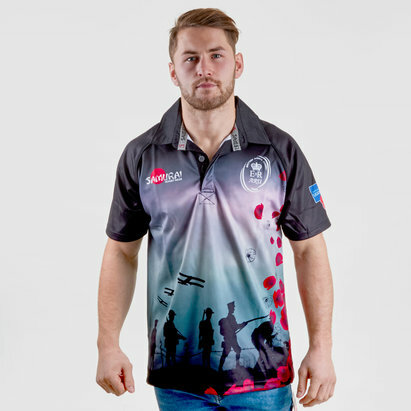 Joining the RAF to fly through the clouds, there's a somewhat tranquil mood to the whole design. 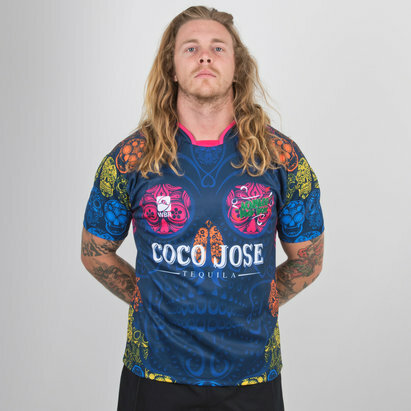 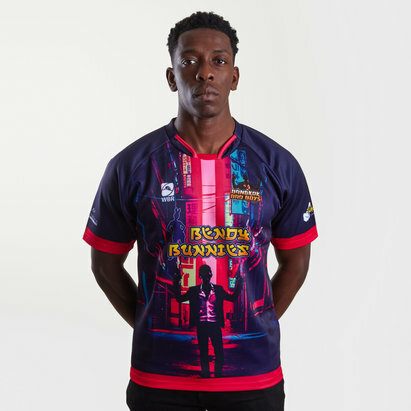 Rather fittingly, the main main sponsor is Spitfire while on the back “7’s" is outlined in red as a reference to the fast-paced sevens game. 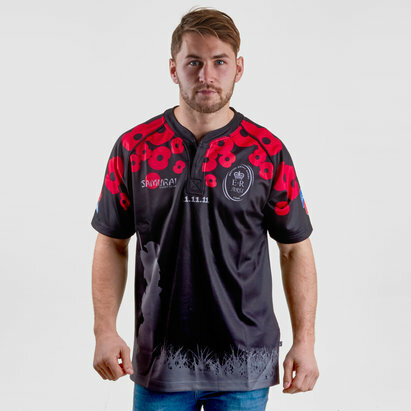 As an additional and significant touch, the Help for Heroes badge is incorporated onto the left sleeve whilst the RAFBF badge decorates the right arm. 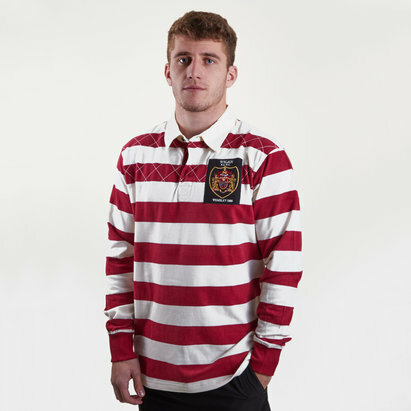 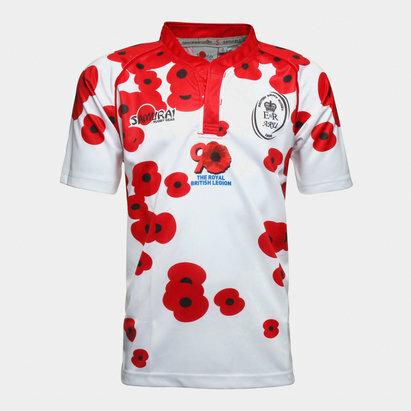 £5 from every rugby shirt sale will be donated to 'Help for Heroes' and the 'RAF Benevolent Fund.